Kununurra Betta store owner and operator, Jason Bohn has been a local since 1995 and believes that the best thing about the community is all of the great outdoor activities on offer. Supporting the community through donations and sponsorships of various groups, the Kununurra store has been in operation since 2003 and employs six local staff members. 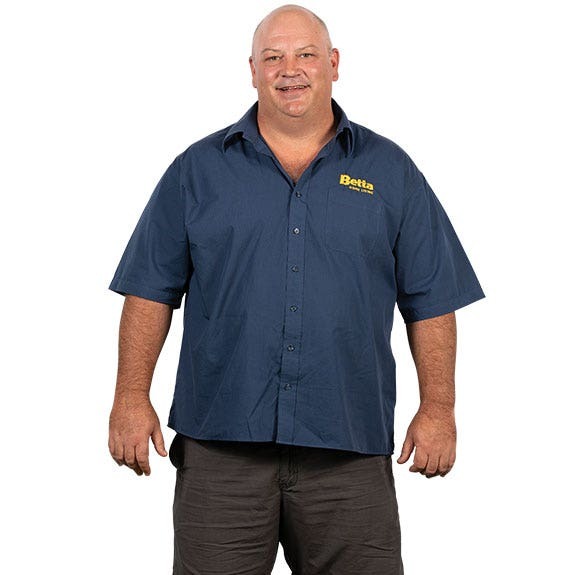 At Kununurra Betta they love providing excellent service to their local community, making the purchasing, delivery & installation process easy & hassle free. Whether it be your next fridge, TV, air conditioner, heater or small appliance Betta Kununurra are your local experts. Jason is a member of the Bush Chooks Indoor Cricket Club, prefers his coffee white with one sugar, and supports the Brisbane Broncos.